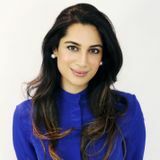 Dr Rabia Malik is an aesthetic practitioner and GP, with a special interest in skin health and a focus on offering alternative treatments to injectables. Since qualifying from King’s College London in 2004, Dr Malik has worked at St Mary’s Hospital, Paddington and in general practice in Notting Hill. 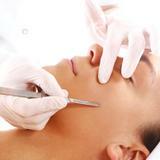 Dr Malik was also the resident aesthetic doctor at Grace Belgravia for the past five years and is now based at 51 Harley St.
Dr Rabia Malik explains why dermaplaning has a place within an aesthetic practice and provides tips for best outcomes.